What should you wear on the fourth? 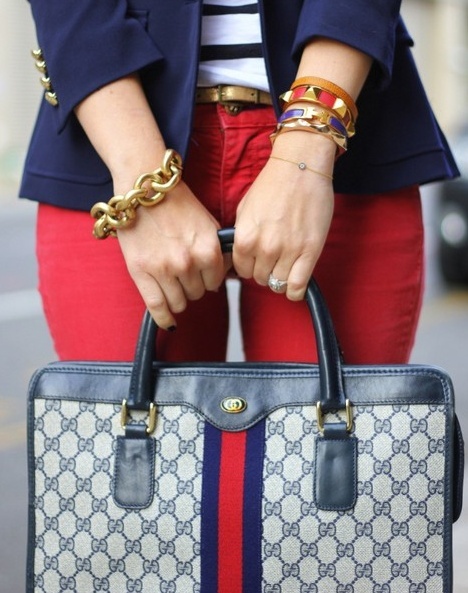 Something patriotic and stylish of course! 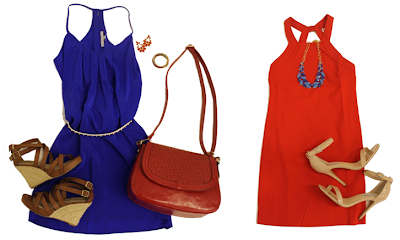 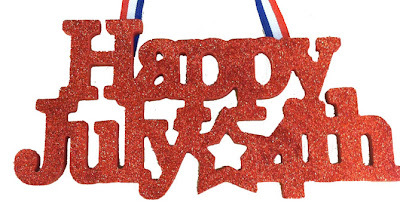 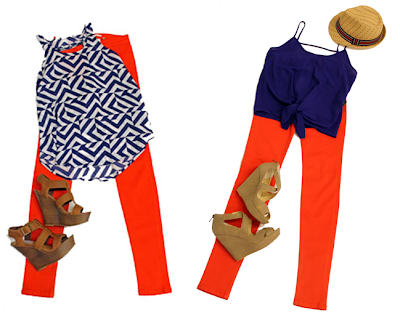 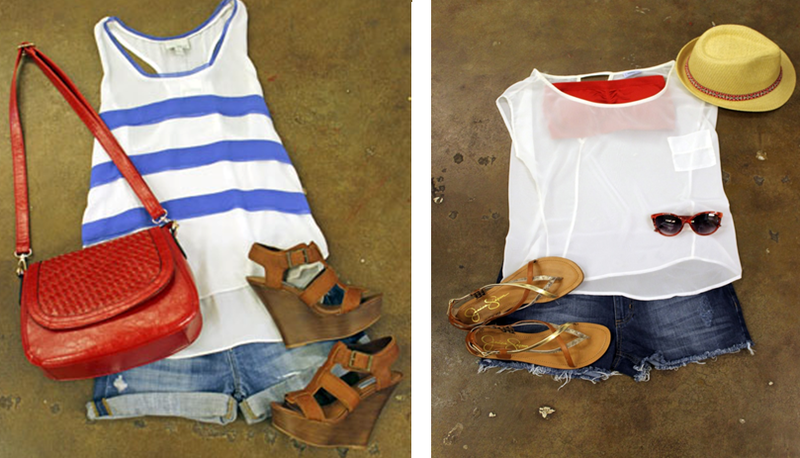 Shop all of our red, white and blue outfits and accessories today before they are all gone!